"A nation can only be as strong as the will and the desire of it's people. May the sacrifices of this great nation lead to the peace this world must find in order to survive. so much in the pursuit of peace. May God continue to bless this great nation and protect our freedom." Largest distributor of Cargill deicing products in Northeast Ohio. Salt Available Now! Order your deicing materials from a trusted source! 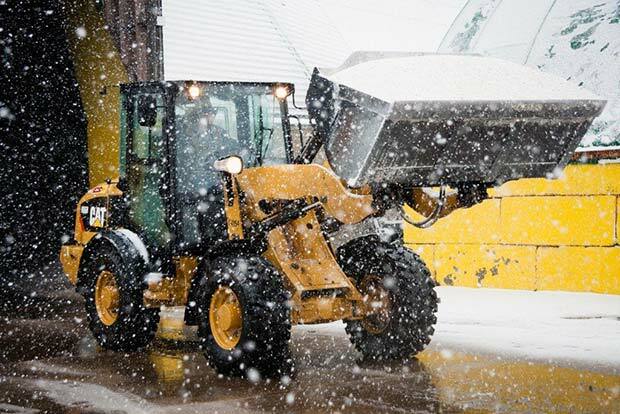 Experiencing salt shortages and unavailable deicing materials isn’t just inconvenient; it is downright dangerous. Unfortunately, this leaves many companies and contractors scrambling to find products at the worst possible time—the last minute. 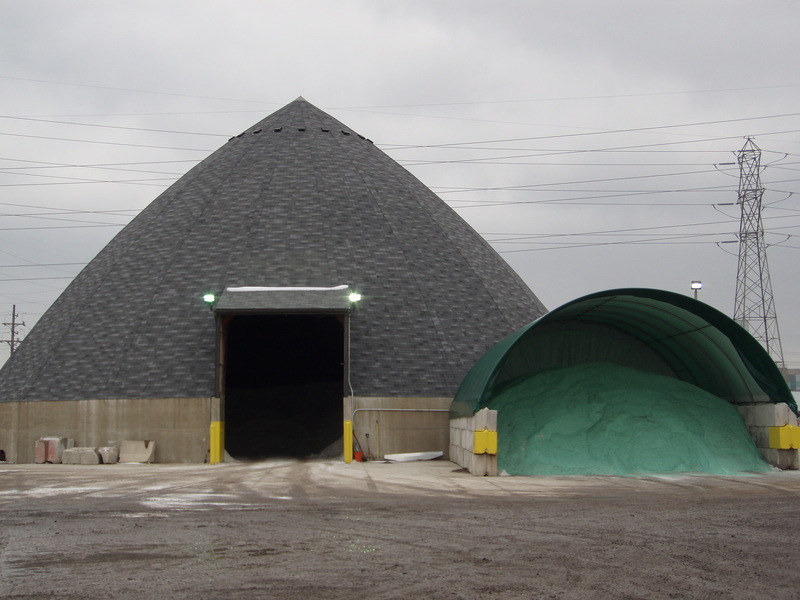 Abraxus Salt, LLC was created with both convenience and safety in mind, providing timely access to bulk product. Are you ready to combat winter weather with us? Abraxus Salt is the largest distributor of Cargill deicing products in the region. We carry extra-dry, deep-mined salt, calcium chloride and ClearLane®, a premier, pre-wetted deicer. Find out more—just click here. Investment and commitment has forged a relationship with Cargill Deicing Technology and has made Abraxus one of the largest privately owned providers of bulk and bagged deicing chemicals. increased efficiency in lower temperatures. Abraxus has a consistent scheduled resupply from Cargill, which eliminates the possibility of material shortages when you need it the most. Abraxus Salt, LLC takes this responsibility seriously. Our core values continue to be reliability and dedicated customer service! That’s why interruption of service is not an option! 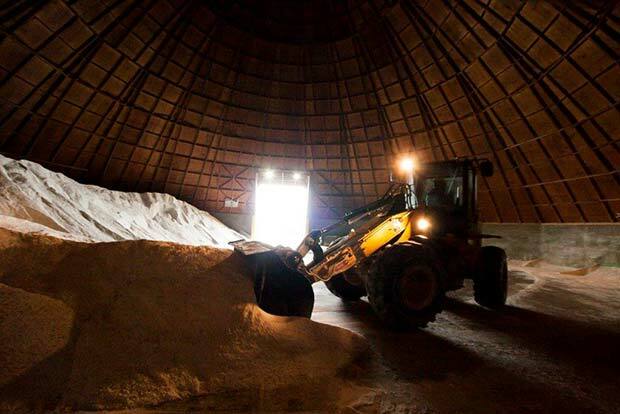 In 2000, Abraxus took a major step toward industry prominence when a $1.3 million salt dome was erected in Brooklyn, Ohio - the first privately owned salt dome from Cleveland to the Eastern Seaboard - capable of holding 6,000 tons of salt. Are you ready to make your community a safer place? Abraxus Salt is seeking qualified subcontractors to combat dangerous winter weather with us.